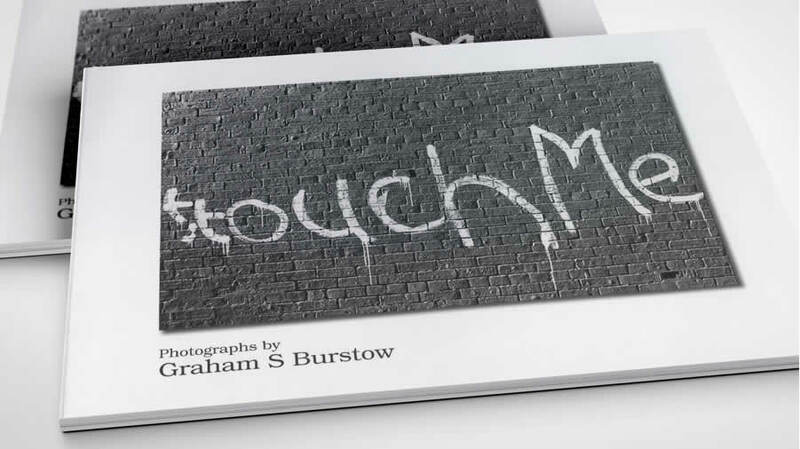 Touch Me by Graham Burstow. Top Shelf Publications, 1998. 172 pages, hard cover, 290 x 225 mm, landscape.